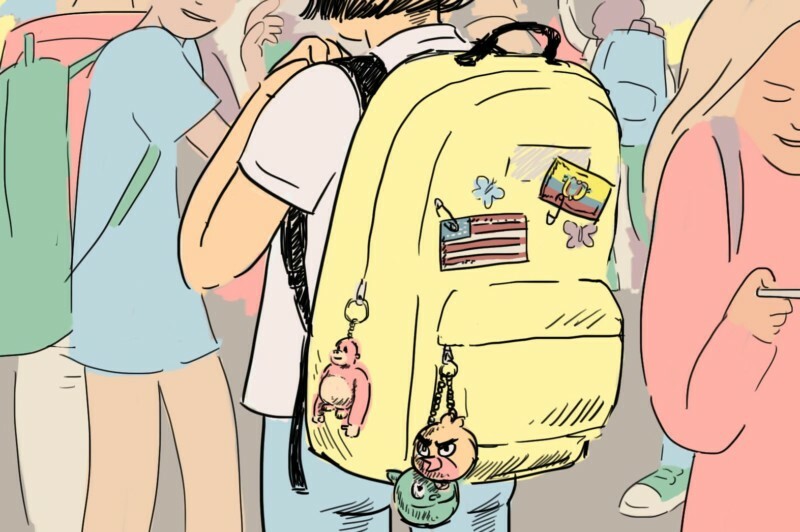 Dive into immigrant student life. Join us for an evening of spoken word performances on what it means to learn and strive in New York City as a newcomer. With compelling storytelling, these teens relay their experiences on fitting in or feeling judged, embracing their culture or becoming a New Yorker — or all of the above. These young immigrants and first-generation Americans are learning to find their voice here in the U.S. at a time when national attitudes toward immigrants can be negative and divisive. So, what do these teens have to teach us? A lot. Hosted by comedian Janelle James. This event is in partnership with the Global Nation Project at PRI, Public Radio International, with support from the Corporation for Public Broadcasting.